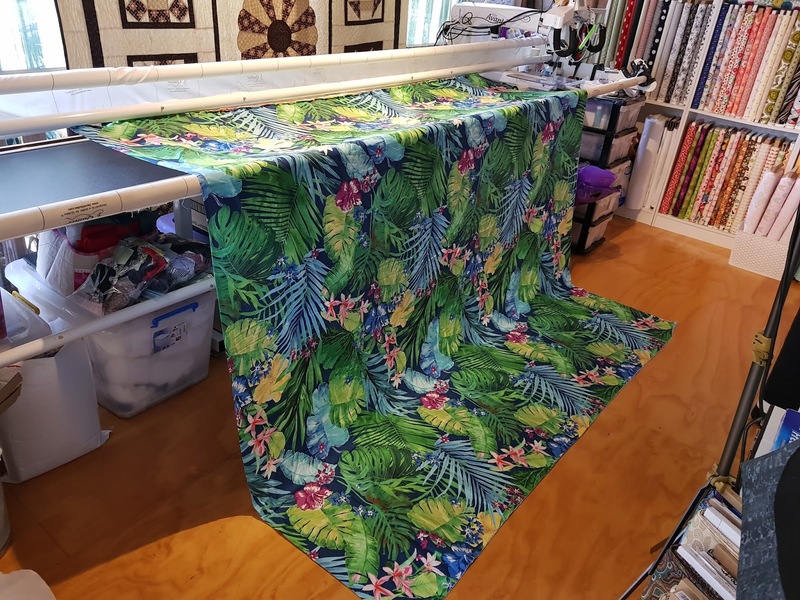 this week saw me return to longarm quilting machine for the first time since the end of November 2017. Yes, it was a long spell, but it was needed after a massive year that was 2017.
job for me to start the year off with. 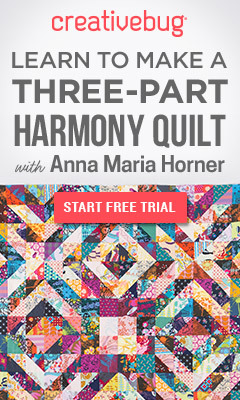 with the regular programming of craft ideas, Quilting and sewing/quilting tips & tricks. 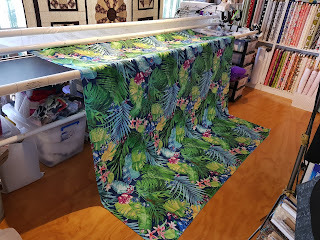 The Sewing/Quilting Tips'n'Tricks will be a regular on the channel with me posting up a new video every 2nd Tuesday; thus the name of the posts are Tips'n'Tircks Tuesday, and you can find a Playlist on the channel dedicated to this topic. head over and have a look what we have on offer, this is only going to grow each and every week. This week also has seen us start our regular posting of My longarm Antics Playlist. 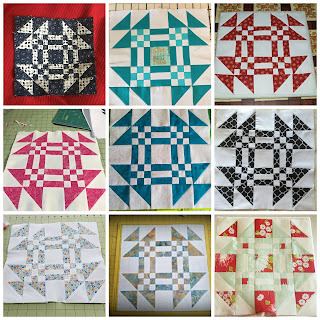 In this list, you will find all the quilts that I am working on, and I am sure you will enjoy seeing what I am working on and maybe even see your own quilt in the machine. each month around the 20th you will receive a What's On printable calendar for your use to help with your viewing pleasure. We have also made it easier for you to connect with us on Social Media too. well if you click on those they will take you straight to our Communities, So why not click and Join us? I have been absolutely amazed how quick the Facebook group has grown and also how active the members have been too. 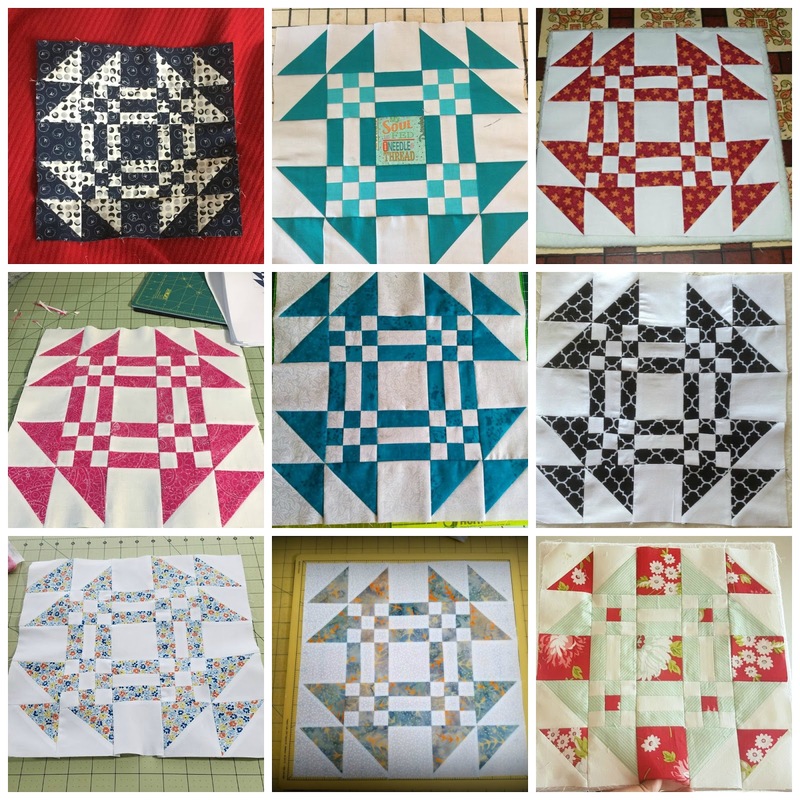 People have been super busy getting their Block of the Month (BOM) cut and pieced, and the level of support has been incredible, there have been wonderfully beautiful blocks being produced. 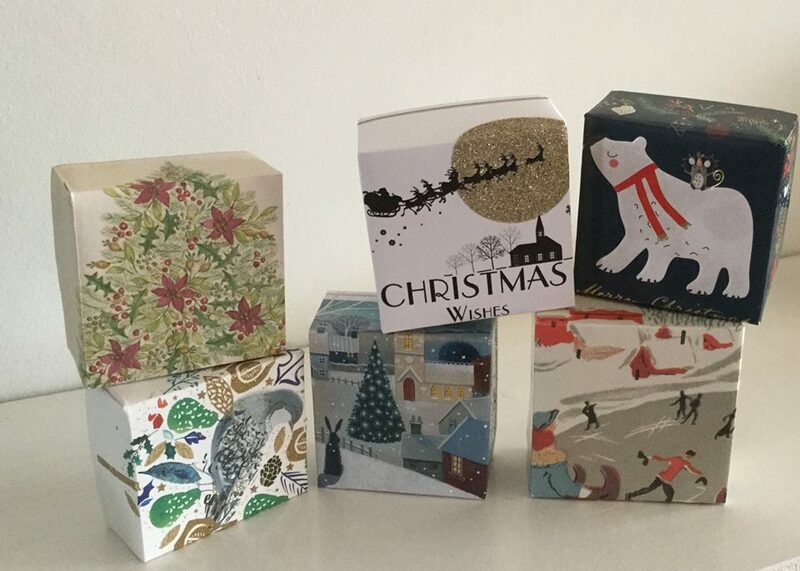 Check out some of the blocks. Aren't they just gorgeous? We have also seen some of the other crafts being made of the channel, just check out these cute little boxes that Elizabeth has made out of her Christmas cards ...They are just adorable aren't they? and we chatted for around an hour, and it was a lot of fun. 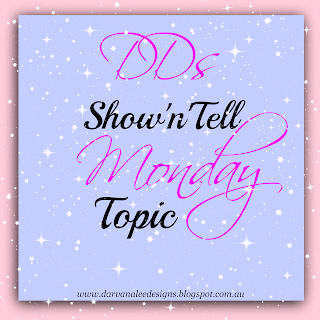 DDs has plans of doing this weekly and different times, but always on a Thursday. 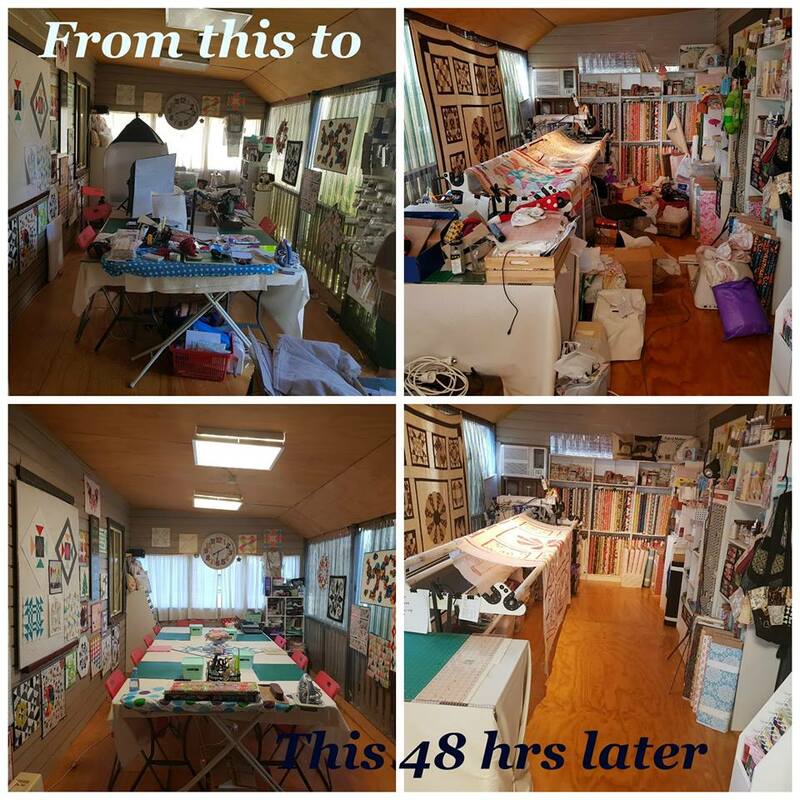 Why well it gives everyone a chance to connect on a deeper level, as we are trying to build a lovely Quilting and Crafting Community. 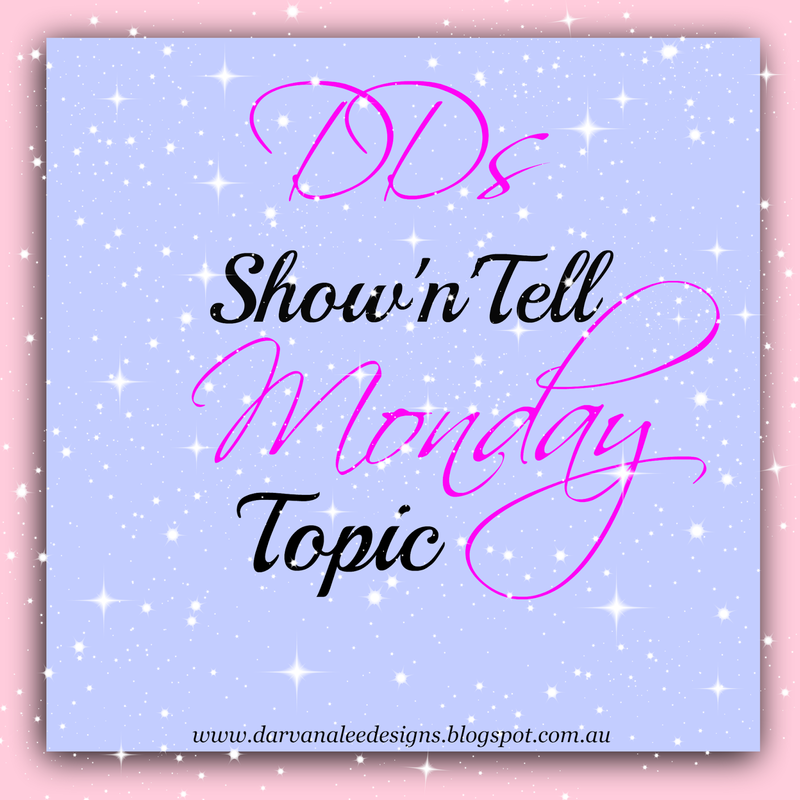 with a new topic for the following week released on Wednesdays of each week. 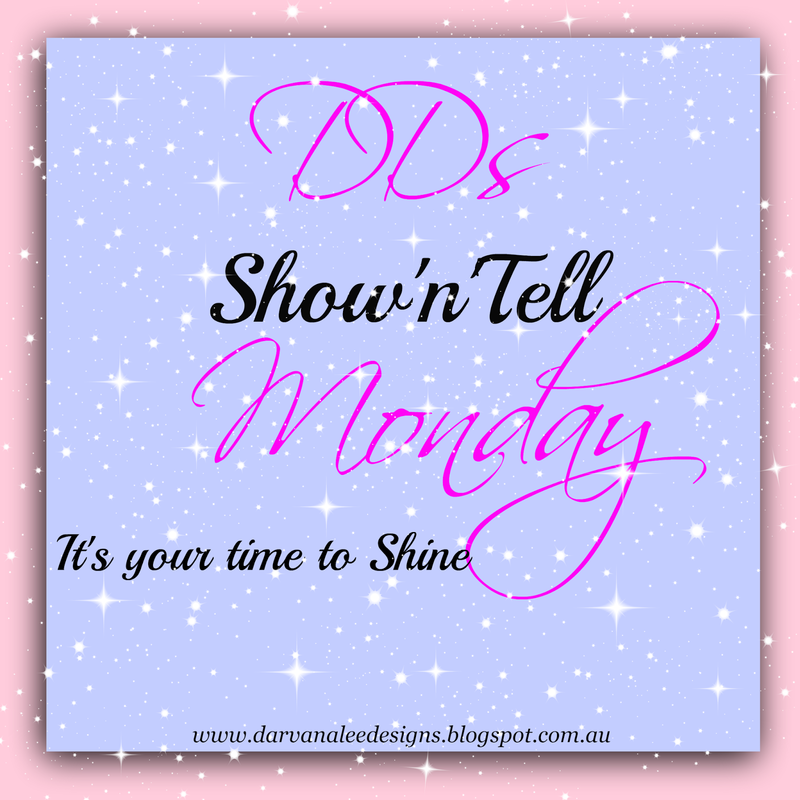 Just check out our cute graphic for the weekly posts. It is going to be a lot of fun, this again helps us to connect on a deeper level and helps the community become more connected. After having nearly 8 weeks of being closed to the public, this gave me a chance to sort out my class samples. 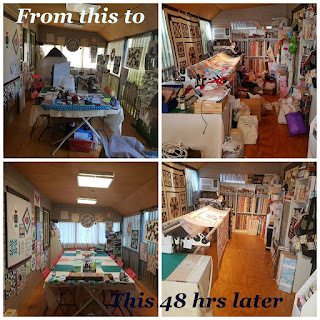 And with the help of a friend for a couple weeks in January, we go nearly all the year's crafty examples made, this has given me some more time back throughout the year, but this created one hell of a mess in the Studio lol as you can imagine. Just check out this mess, but as you can see it has been cleaned and is now ready to be opened up to the public again. We started our regular Block of the Month, for another year. will still have our regular classes like bags, mini quilts and crafty items for around the home or the kids in our lives. So as you can see we are always busy here at DDs, and we wouldn't have it any other way. Lots of other things are happening in the background too. But that is for another post.